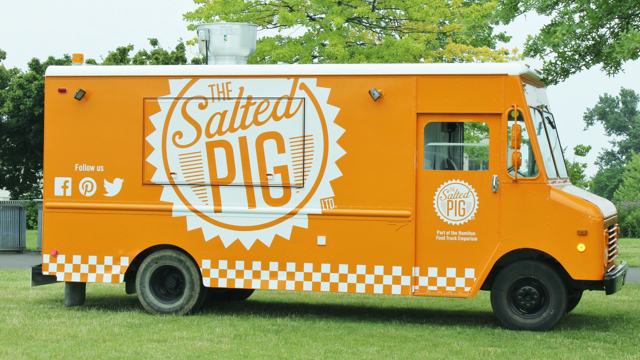 Sorry, we don't know when The Salted Pig will be open next. We last saw them on August 14, 2018 at HOLY FOOD TRUCKS - Bethesda United Church, 554, 542 Garner Rd W, Ancaster. Check back soon — as soon as they post their schedule it will show up on this page. Do you own The Salted Pig? Sign in to post your schedule.